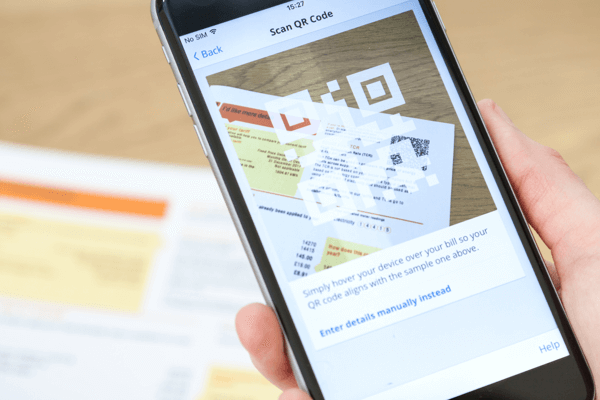 Best bank app : can you trust the British Bank Awards? I’m a money blogger so I followed with interest the results of the British Bank Awards on Thursday this week. There are some well-deserved winners recognised in the winner’s list, and some companies who were nominated which I know will go on to do great things in the industry in the future. But I am confused. The best banking app went to Natwest. Say what? I genuinely can’t understand how a high street bank app has won this category. I don’t bank with Natwest so I can’t comment based on my own experiences but according to my own little survey this morning, there is nothing remarkable about it! I do bank with two high street banks – Santander and HSBC – and their banking apps are average at best. It is only in the last two weeks that I have been able to log on to Santander with fingerprint Touch ID! This is 2018? And HSBC, well that app is dinosaur-like and the very reason I have very limited interaction with that account. I keep it open only because it was the first account I opened aged 7. Sentimental reasons and nothing else! I am not a millennial. I did not grow up with technology like the kids of today do. I wouldn’t say I am particularly tech hungry. But I do enjoy the growing ability to manage my life effectively using the benefits that smartphone technology has brought us. I love apps that make my life easier. But let’s be honest, of all the incredible things that we can do at the touch of a button, app-based banking from the high street banks is no-where near up there. My whole experience of banking through an app changed last year when I signed up with a challenger bank. I got a Monzo card when they were offering a pre-paid Mastercard, primarily to use when I was travelling abroad. When they stopped this offering, I migrated to their current account. 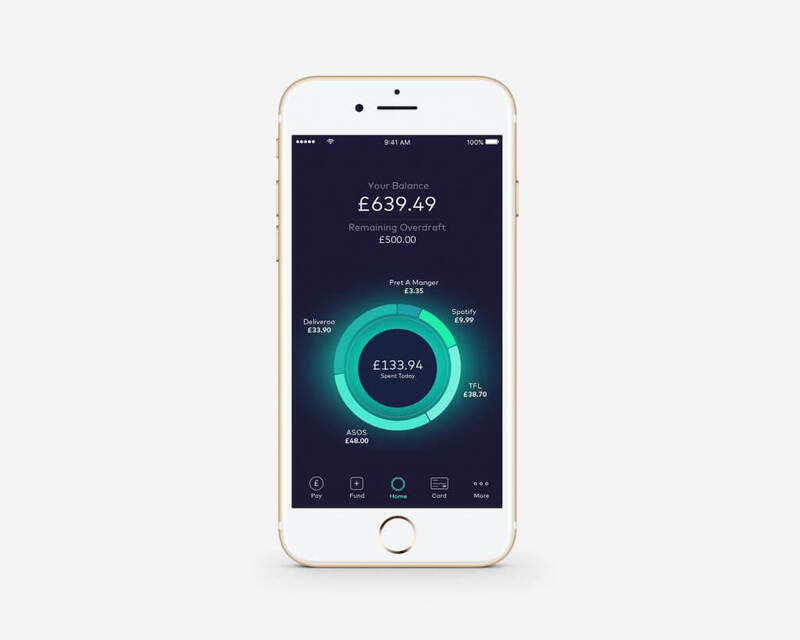 I’ve recently got a Starling Bank account because I am so impressed with the experience that they are offering customers through their app and their recent enhancements. 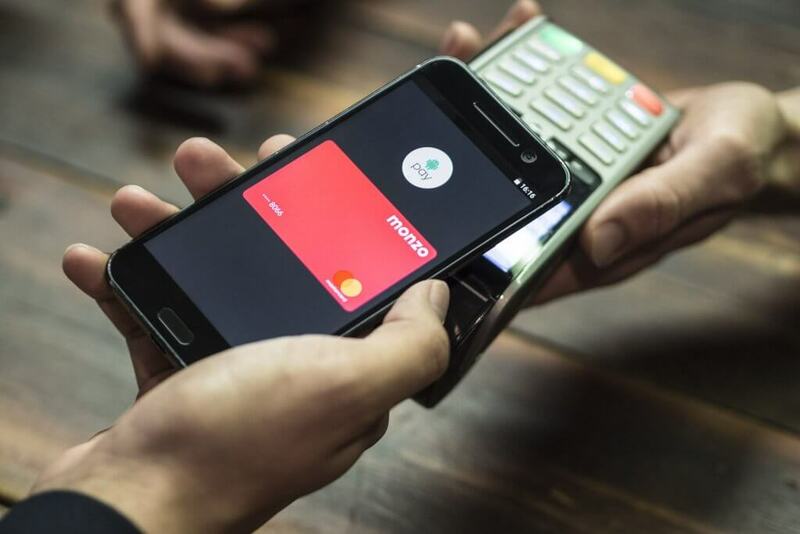 Monzo and Starling Bank are both banks commonly known as challenger banks. A challenger bank is a relatively small retail bank set up with the intention of competing for business with the large, long-established high-street banks – HSBC, Lloyds, Barclays, RBS, Santander. With the exception of Metro Bank and Virgin Money, most challenger banks operate purely online. For most people, this isn’t a big deal anymore as people are increasingly turning to online and mobile banking anyway. 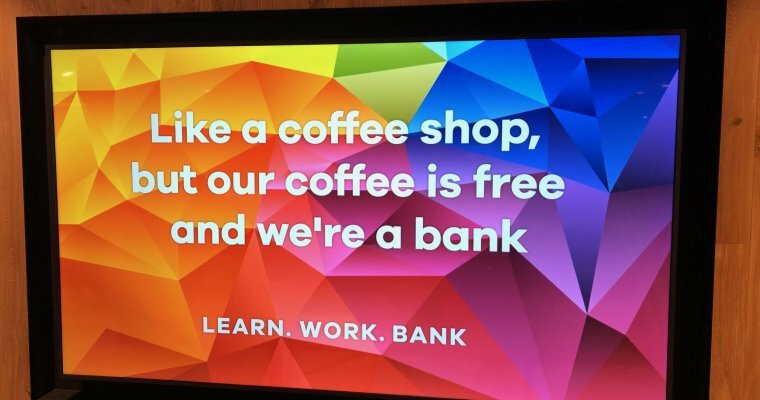 What this means is that the whole focus for these banks is on creating an amazing online experience; this is typically their unique selling point. So how does Natwest possibly have a better app when these guys live to create incredible apps which are the foundation of their business?! For me, a GREAT banking app is what I get with my challenger banks. They offer so much more than just seeing my balance and making payments. Hands down one of the best app features across all of the app supported cards I use (there’s more than just current bank accounts) is the ability to ‘lock’ your card via the app. I know that if I were to lose my card, no one could use it because I keep it locked until I want to use it. Designed as a feature for ‘if’ your card is stolen (rather than calling the bank, you freeze it yourself immediately that you realise), I just keep it frozen and un-freeze to use it. Incredible functionality! Coming a close second for me is the ability to set up the bank account itself via the app. You can scan your passport and then take a video of yourself reading a script; this is how they do the identity checks. 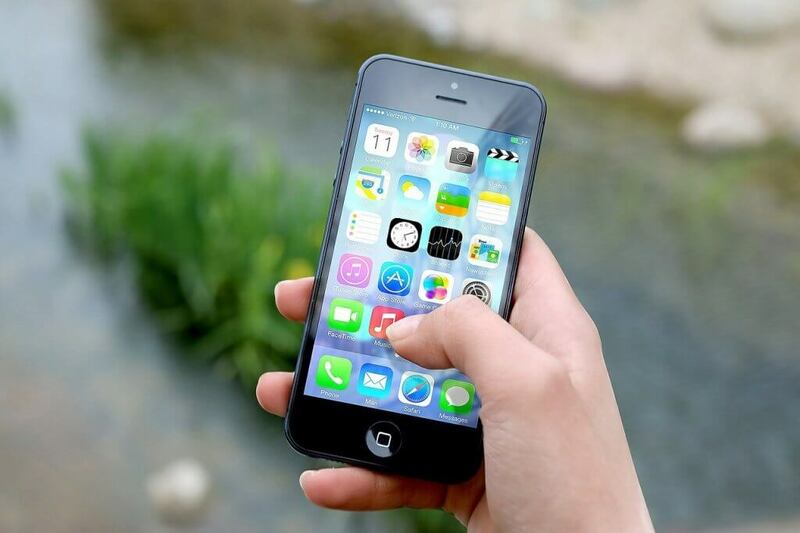 Easy, effective and all in the clever app; no visiting a branch or lengthy online applications. Real-time data on exactly where my card was used. Categorising spending so I can see ‘what’ I spend my money on. I can sort by category or by merchant. Invaluable! Graphs and pie charts – visual documenting of banking activity. Budgeting – I can set a budget and track spend against it. 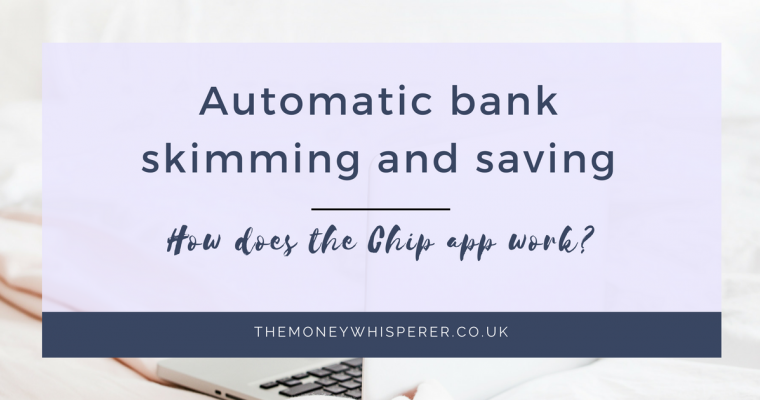 The ‘pots’ feature within the Monzo app and the ‘Goals’ feature within Starling Bank app is a very simple way to set money aside within your main account to save for things. No separate savings account set up necessary. I can set up multiple pots for different savings goals. Paying friends without the need to send bank account details. I can send friends a simple payment link instead for them to pay in to your account – love this Starling! 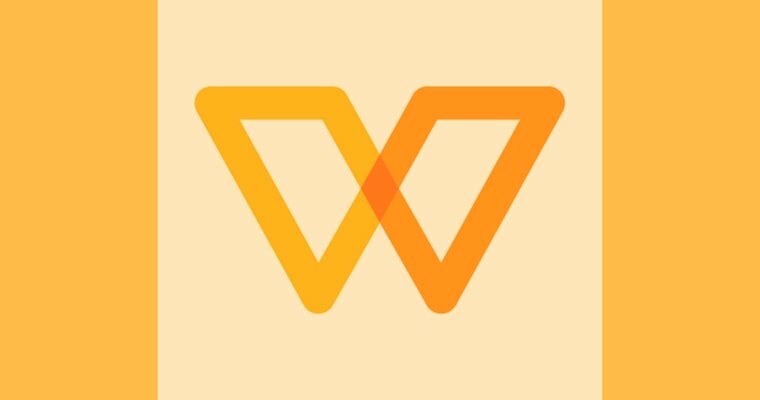 I love the concept of Starling’s Marketplace – soon I will be able to choose from pension providers (Pensionbee is already integrated), arrange my mortgage (Habito are signed up), and invest (Wealthsimple are signed up). All from within my banking app. These are the features of a banking app worthy of a winner’s trophy. 1 Comment on Best personal banking app : can you trust The British Bank Awards? I use Natwest & the App is brilliant for paying invoices & checking your balance. All I have to do is remember the passwords to get access to the App on my iPhone. May look into the challenger type banks but I’m not really interested regarding online as I live near a city loads of banks & ATMs around. My aim which I’m not even doing is to start using Bank Apps to do more.